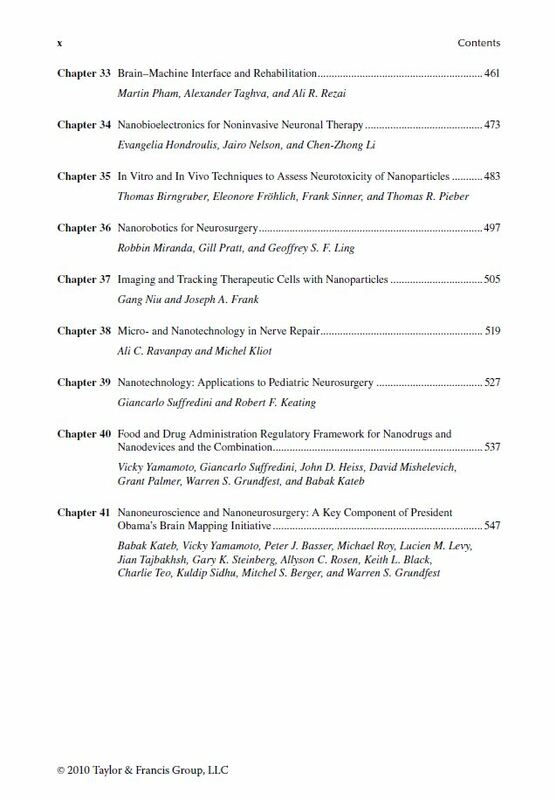 You can Print This eBooks OR You Can Read It On Almost All Devices The Textbook of Nanoneuroscience and Nanoneurosurgery book in PDF format. 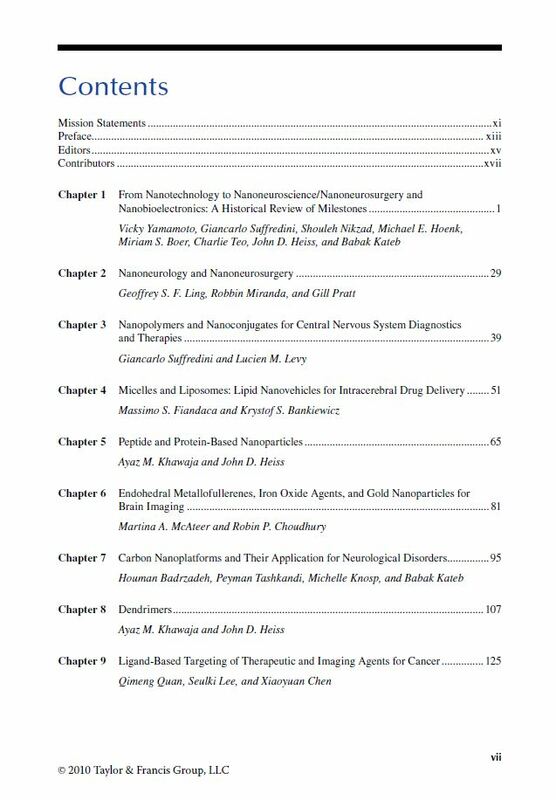 Nanoneuroscience, nanoneurosurgery, and nanobioelectronics have the potential to revolutionize medicine and improve the prevention, diagnosis, and treatment of neurological disorders over the next 10-20 years. 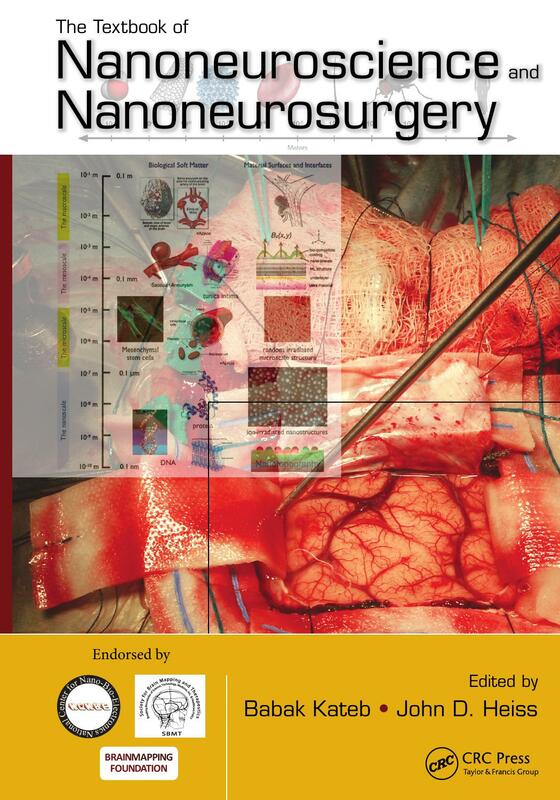 The Textbook of Nanoneuroscience and Nanoneurosurgery presents a state-of-the-art review of the field, providing current information about nanoplatforms and their use in neurosurgery, neurology, neuroscience, and neuroradiology. 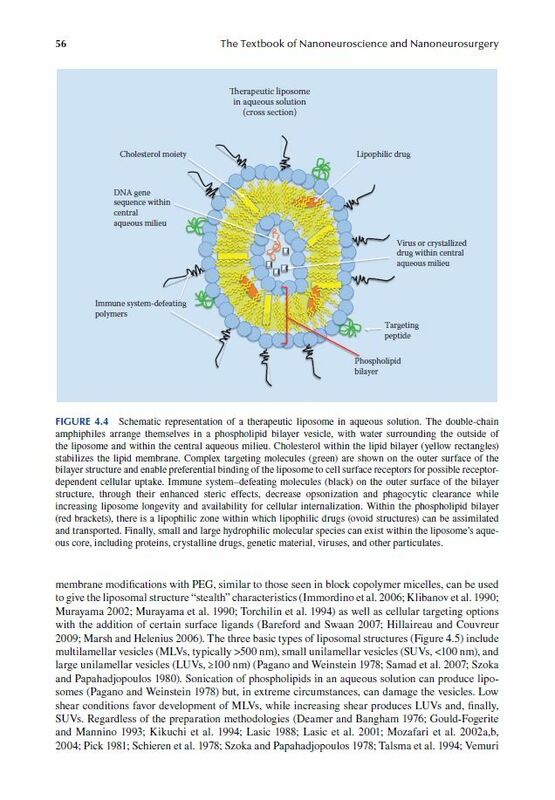 The text also reviews the latest regulatory guidelines that influence the translation of nanotechnological research from the laboratory to the clinic, as well as the most recent information on biodevices and pharmaceutical spinoffs. 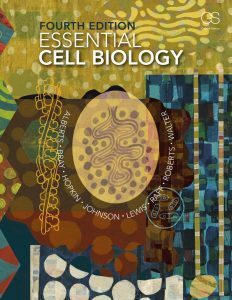 It highlights presidential and congressional initiatives and programs that may significantly impact the field in the near future. 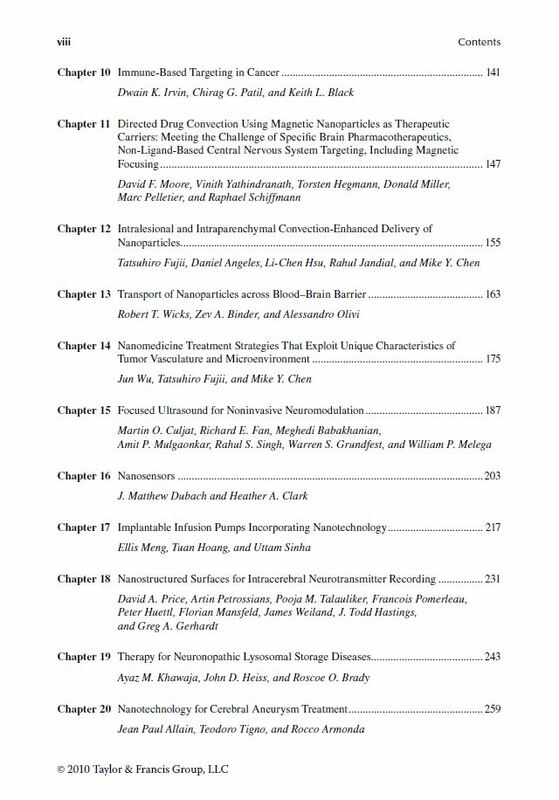 Chapters discuss the latest science and technologies―which are applied to diagnosis and treatment of neurological disorders―as well as regulatory issues that impact product development. 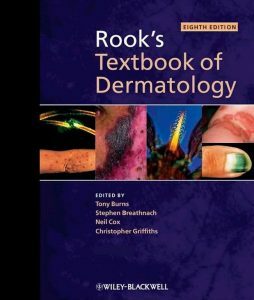 This volume describes advances that have already been translated to the clinic or hold significant promise for future application in nanoneurosurgery, as well as their potential impact. 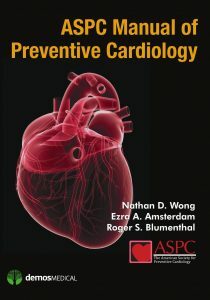 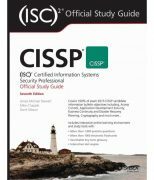 A full-color text, the book contains contributions by more than 120 researchers, original and descriptive illustrations, and more than 3,000 references. 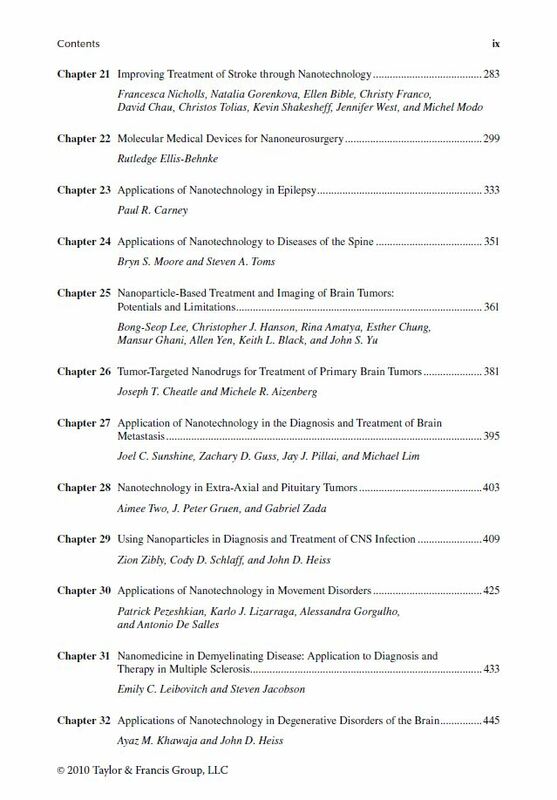 Offering broad coverage of nanotechnological applications in diverse areas and addressing FDA regulation and healthcare policy, this volume provides a foundation of ideas and methods for scientists and physicians to devise successful, less invasive procedures for future treatment of nervous system disorders.